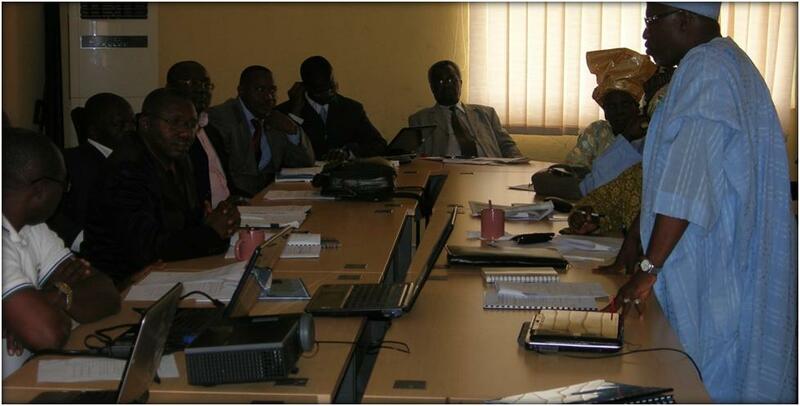 Venue: Fadama III Conference Hall, Abuja. Present: 23nos Stakeholders including Max Olupot, AFAAS, Hqtrs. & Adolphus Johnson, AFAAS Board Member and Sierra Leone CF Coordinator. 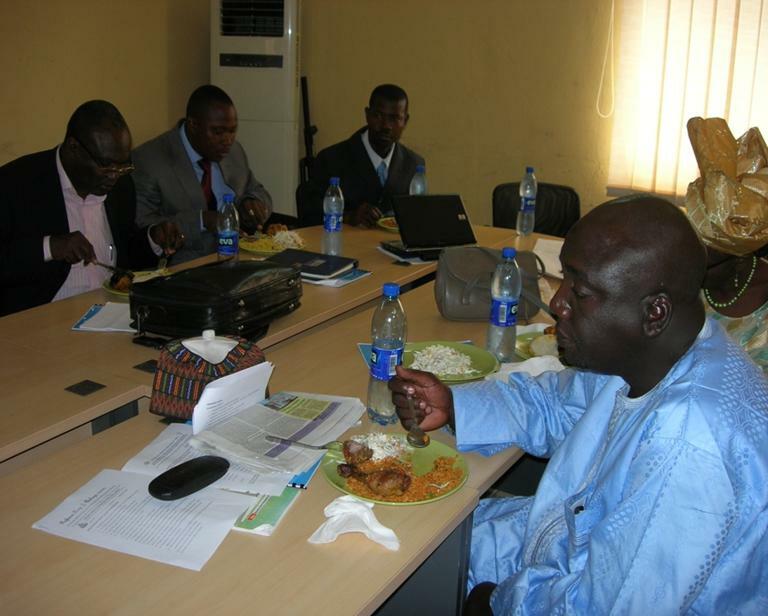 NPFS/FAO, Nigeria: Venue, Secretariat, Buffet Working Lunch & Refreshments, Legal Fees & Operations. Dr. Petra Saghir, National Secretary. Congratulatory Message/Visit to: The newly appointed Hon. Minister of Agriculture. 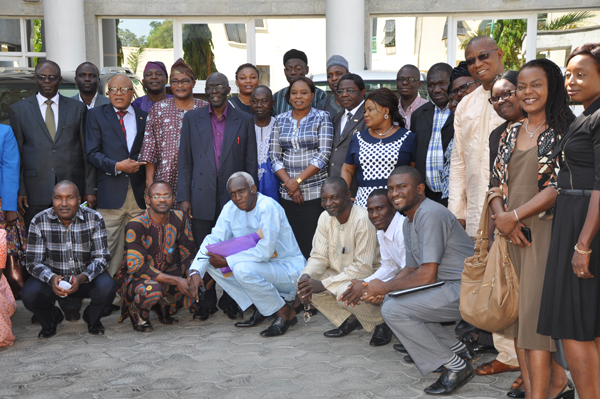 Official invitation of NIFAAS as member of the Nigeria CAADP Country Team. Appointment of Lawyer to process NIFAAS Registration with CAC as a legal entity recognized by Government. Recognition of NIFAAS in the Government’s Extension Transformation Agenda. Why NOT the parallel Professional Society?